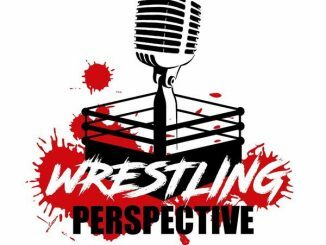 HomeMiscellaneousRECAP AND REVIEW: WhatCulture Wrestling Podcast on who Daniel Bryan and The Undertaker should face at WrestleMania, if Charlotte should be involved in the Becky/Ronda match, is Asuka being devalued? 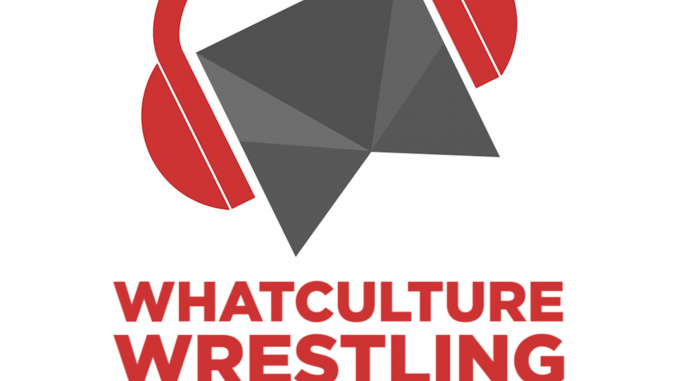 RECAP AND REVIEW: WhatCulture Wrestling Podcast on who Daniel Bryan and The Undertaker should face at WrestleMania, if Charlotte should be involved in the Becky/Ronda match, is Asuka being devalued? Main Event: Becky or Seth? -Michael S. says it will be Becky vs Ronda vs Charlotte. He is convinced it will be a triple threat because it will be the better match having Charlotte in it. Michael H. was completely with that thought until Monday Night’s (01/28/19) Raw faceoff between Ronda and Becky. It invoked so many memories of the one on one matchups of his childhood. It didn’t feel like they were performing. They were both doing what they would normally do. He could change his mind depending on Charlotte’s reaction and what WWE will do in next couple weeks, but right now wants the singles match as the main event. Adam agrees Becky vs. Ronda and maybe add Charlotte. Where in the Card Do You Get Rollins vs. Lesnar? -Adam believes in the women’s main event, but can’t help but think Vince sees it differently. Michael H. doesn’t think Vince sees it differently. Stephanie has been pushing this. He feels like this is the time for it since WWE has been striving for it. No one is going to bat an eyelid at it. -Michael H. believes Brock vs Seth will not end WrestleMania because Brock is going over in that match again. Vince will look at them on the day of and ask Brock if he wants another deal after pushing Seth for weeks. He just believes Vince will not choose Seth over Brock. 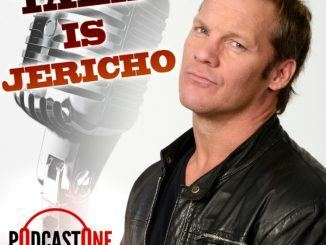 Michael S. agrees and believes Becky vs Ronda will close the show. Who Should Daniel Bryan Face at WrestleMania? -Adam says no obvious standout contenders. Michael H. thinks that’s ok because WWE has time to build it. He feels like the fans already have a couple great matches to look forward to because wrestlers will be trying to raise their game. None of them like Andrade, Samoa Joe or Ali are there yet. The fans get to watch them compete for it. Vince has the carrot to dangle because Daniel Bryan can get anyone over that the WWE wants in the ring with him. 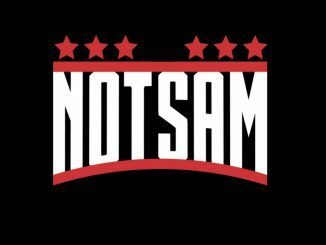 -Adam says no matter what, this won’t be considered for main event status. Michael H. has no clue who he wants in the match. Not one babyface deserves a match of that magnitude and no heels except Andrade. Someone has to step up. Michael S. says maybe Braun Strowman. Fighting Brock is off the table and Bryan could bring him back. He doesn’t see how we get there though. Adam says two words…Erick Rowan. -Adam says he can’t believe they are both overlooking The Miz. He says he just doesn’t know how they wrap up the Shane storyline that fast. Michael H. says one reason it doesn’t happen is because Bryan is less of a priority than the Shane McMahon angle. Shane vs The Miz is going to happen before the world championship with Bryan. 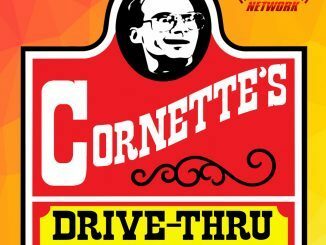 -Michael H. says Charlotte is the one to raise the value of this match. Instant storyline of Asuka never being the Empress of WrestleMania because there’s already a Queen of it. If this title is thrown into a multi match then it becomes a laughingstock and is meaningless. She has to have a match that matters. -There is talk of him not having a match this year. Michael H. says he really hadn’t had a match in awhile and his time is running out to appear. If we aren’t going to get something big for the Undertaker then don’t do anything at all. The John Cena sitting in the front row getting drunk then getting squashed by him wasn’t big. -Michael S. hopes he faces no one. Just do a promo. He knows Undertaker is going to be on the card, but doesn’t know what you can do with someone who can’t move effectively. Adam thinks WWE needs to go with a well built feud with John Cena or Finn as the Demon vs. Undertaker. Finn would win it because people are crying out for them to face each other. Michael H. says to keep it quick and keep the Demon undefeated. Who Should Win Andre the Giant Battle Royale and Women’s Battle Royale? -Michael S. says the answer is “who cares” because the WWE doesn’t do anything with them. Michael H. says after all of Kofi Kingston’s wonderful escapes then give it to him as participation trophy. Adam picks Adam Cole starting the Undisputed Era coming up. Michael S. picks Nia Jax for the womens because there’s no one else. Adam selected the Iiconcs together or Mandy Rose to push her. 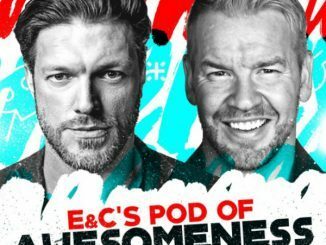 I loved the topic of this show and enjoyed the discussions, especially about whether Charlotte should be in a Triple Threat and who should be Daniel Bryan’s challenger. But as the show went on it fell off a bit because there was nothing there. It is hard to talk about Asuka’s challenger when WWE has no one to challenge her. The show should have just been about the top 2 or 3 matches. Personally, it is time for Bazler to come up to face Asuka. Anyway, great solid show.